Empowering patients for improved patient flow and care. Patient care doesn’t always end after a visit to the doctor’s office or discharge from the hospital, particularly for those who’ve had surgery or are chronically ill. To help improve that continued care, aycan smartvisit securly and reliably, collects, connects, and transmits patient data to their care network (physicians, nursing teams, home caregivers, family members)—only the patient can decide what data they want to share, and when and with whom they share it. Using an Apple iOS device (iPhone, iPad, etc.) patients manually enter data or its automatically captured by their medical wearables1. Physicians review shared data via the smartvisit dashboard, where they also create the initial patient profile. For patients, aycan smartvisit enables them to assume a more active role in thier treatment, and stay actively involved with thier care network. Studies show that when patients share their health information, they receive better support, and their overall treatment and quality of it is improved. 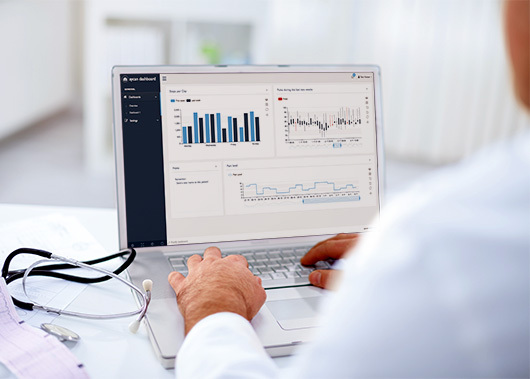 For physicians, aycan smartvisit enables them to provide their patients with more active health management while improving patient flow—patients remain within the care network, avoid unnecessary admissions, and physician visits/contacts are optimized. 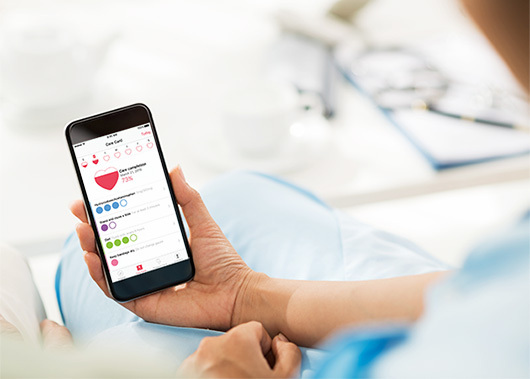 The aycan smartvisit system is comprised of a patient app, which was built with Apple CareKit and runs on Apple IOS devices (iPhone, iPad, etc. ); a physician dashboard; and a data server. 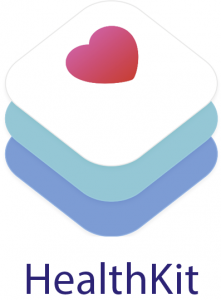 Apple HealthKit provides access to data collected in the Apple Health App from a variety of data sources (steps, heart rate, weight, oxygen saturation, blood pressure, glucose, etc. ), captured manually or through patient wearables1, and feeds the data to the CareKit. 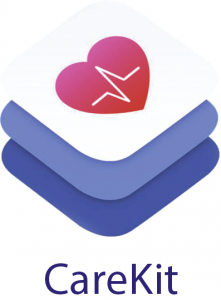 CareKit is used to develop apps, such as aycan smartvisit, for monitoring and recording your own health status, e.g., to follow-up on an operation or to monitor a chronic illness (pain patients, asthma, diabetes, etc. ).